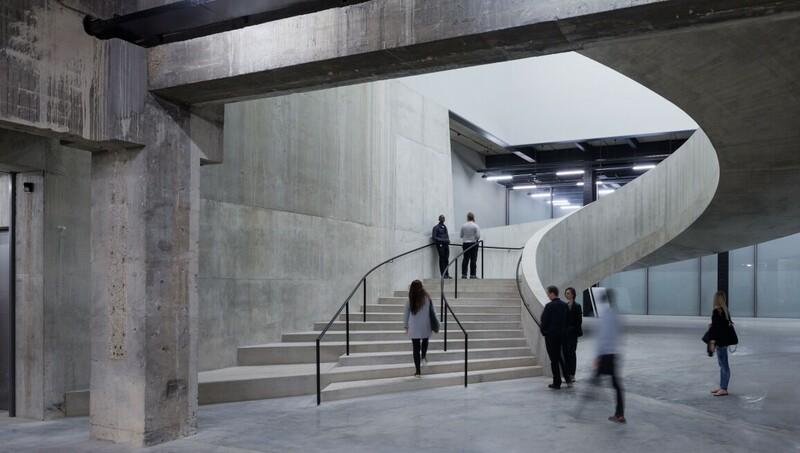 Since opening in 2000, Tate Modern has become a cultural icon and national representative of the U.K.’s dynamic relationship with international Modern and contemporary art. Often in the news are the ambitious, site-specific works housed in the building’s towering Turbine Hall, which are created by the brightest stars on the international art scene. This monumental structure on the Thames – a massive former power station – is a striking backdrop for the Tate’s masterpieces of cosmopolitan modernism, and makes an eloquent statement in its own right.